Kilimanjaro, the Great Migration, the Masai, the Serengeti… magical migrations, mountains and places await you in Eastern Africa! 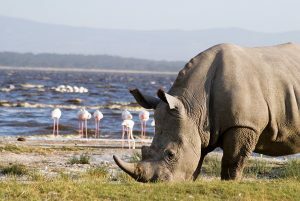 Our Eastern Africa Safaris offer a vast array of experiences from Addis Ababa to Zanzibar in countries as varied as Kenya, Tanzania, Uganda, Rwanda, Ethiopia and the Seychelles for you to explore. 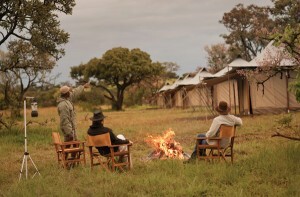 Contact our safari experts about our Eastern Africa Safaris and plan your very own Eastern Africa Safari. Kenya’s landscapes are rich in diversity, from snow-clad mountain and glaciers to arid deserts, from dry savannah to lush lakes and dense forest. The Great Rift Valley, its floor littered with lakes and extinct volcanoes, cuts through Kenya from north to south. On the Equator majestic Mount Kenya with its snow-capped peaks rises above endless grassland plains. The Aberdares are a beautiful mountain range in the central highlands of Kenya, for the most part, over 10,000 feet in altitude. 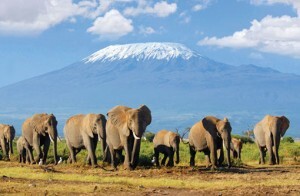 Amboseli National Park lies below the most famous symbol of Africa, Mount Kilimanjaro at 19,340 feet it is the highest mountain in Africa and the tallest free standing mountain in the world. The surrounding area is flat, covered by savannah and acacia scrub and the animals stand in silhouette against this towering majestic giant, its snow-clad peak floating in the stark blue African sky. Masai Mara National Reserve is situated to the west of Nairobi, on Tanzania’s northern border, and is the northern extension of the larger Serengeti National Park. The Masai Mara offers wonderful scenery and is perhaps the only region left in Kenya where the visitor may see animals in the same super-abundance as existed a century ago. To the west is Lake Victoria, the largest of Africa’s lakes and the legendary source of the Nile. To the South, the Indian Ocean coast offers sandy white beaches, and turquoise seas protected by a fascinating coral reef. 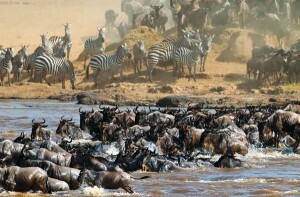 Kenya is one of the world’s great holiday destinations. 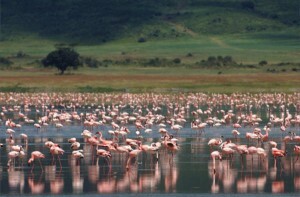 Tanzania is a stunning country containing a kaleidoscope of landscape, wildlife and people that is infinite in variety. Situated just south of the Equator, Tanzania is the largest East African nation bordered by shimmering lakes and the Indian Ocean; off its white sandy beaches lie the sleepy islands of Pemba, Mafia and exotic Zanzibar. Lake Tanganyika, Africa’s longest and deepest freshwater lake and the second deepest in the world, runs along its western border. In the northwest, in a massive shallow depression, is the source of the Nile, Lake Victoria. Tanzania is also home to the famous vast roaming herds of the Serengeti plains game and the snow-capped wonder of legendary Mount Kilimanjaro. Rising 19,340 feet from the stark flat dry savannah plains, snow-capped Kilimanjaro is a spectacle of pure unadulterated beauty. The mountain owes its existence to the formation of the Great Rift Valley and is actually three volcanic cones, Shira, Mawenzi and Kibo that, due to their proximity, became one; together they make the highest free standing mountain in the world. Between Ngorongoro Crater, 11 miles across and the largest perfect caldera in the world, and Serengeti plains lies the narrow 31 mile long legendary Olduvai Gorge, where some of the most important fossil humanoid remains have been unearthed. The Serengeti, its name coming from the Masai siringet meaning ‘endless plains’, is home to an estimated 3 million large animals within its 5,000 square miles. It is from here that the famous army of grazers begins its legendary trek, the Great Migration, in search of new grazing lands. Uganda is where the East African savannah meets the West African jungle. 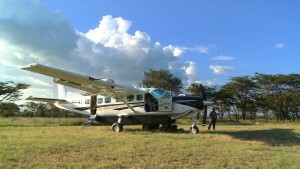 In this impossibly lush country one can observe lions prowling the open plains in the morning and track chimpanzees through the rain forest undergrowth the same afternoon, then the next day navigate tropical channels teeming with hippo and crocodiles before setting off into the misty mountains to stare deep into the eyes of a mountain gorilla. Uganda, the “Pearl of Africa”, is no ordinary safari destination. Rwanda is bordered by Uganda, Tanzania, Burundi and the Democratic Republic of the Congo in the African Great Lakes region. Located a few degrees south of the Equator and highly elevated, with geography dominated by mountains in the west and to the east, with numerous lakes throughout the country, this landlocked East African country is known as the “Land of a Thousand Hills”. 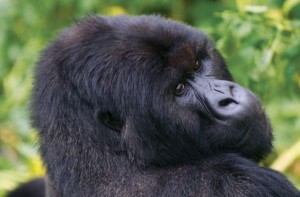 Its renowned Volcanoes National Park is THE place for viewing endangered mountain gorillas and golden monkeys. Bordering Congo and Uganda, the park encompasses 4,507 meters-tall Mt. Karisimbi and 4 other forested volcanoes. 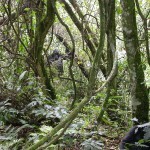 The mountain gorillas are reached after a trek of 3 to 8 hours up and through the rain forest, which requires that participants should be in good health and able to sustain a slow climbing pace. 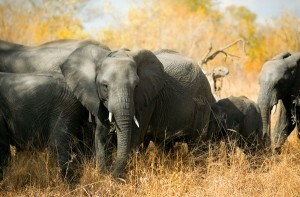 Such effort earns the amazing reward of seeing these “gentle giants” up-close in their home environment. Ethiopia, in the Horn of Africa, is a rugged, landlocked country split by the Great Rift Valley. With archaeological finds dating back more than 3 million years, it’s a place of ancient culture. Among its important sites are Lalibela and its 12th-13th century rock-cut Christian churches, and Aksum, the ruins of an ancient city with obelisks, tombs, castles and Our Lady Mary of Zion church. Ethiopia’s capital, Addis Ababa, is a large, modern city celebrated for its many Christian and Muslim sites. The Seychelles is an archipelago of 115 islands in the Indian Ocean off East Africa, known for its beaches, coral reefs, diving, nature reserves and rare wildlife such as giant Aldabra tortoises. Mahé island, with an international airport, is a key transport hub, home to the capital Victoria, the mountain rainforests of Morne Seychellois National Park and white-sand beaches including Beau Vallon and Anse Takamaka. 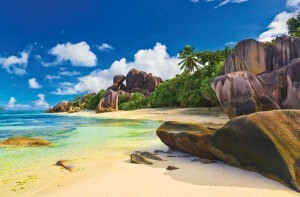 Heaven for beach lovers, the Seychelles archipelago has resorts and hotels to cater to all tastes. Whether your style is a quaint B&B or a super luxurious resort, the white powder beaches and green-blue waters embrace, soothe and seduce. Eastern Africa is a land of magical migrations and mountains, unique cultures and people and exotic islands and beaches. Peruse our great Eastern Africa safaris listed below; select one or let them be a starting point for your own safari of a lifetime, our safari experts will be happy to assist you in planning your Eastern Africa Safari. Book Authentic South African at the Luxe accommodation level and celebrate with a 50% companion discount for the second traveler. 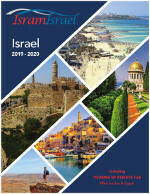 Book by March 31, for travel through to July 31, 2019. Valid on new reservations only.